China Resources Beer (Holdings) Company Limited is listed on the Hong Kong Stock Exchange (stock code: 00291). 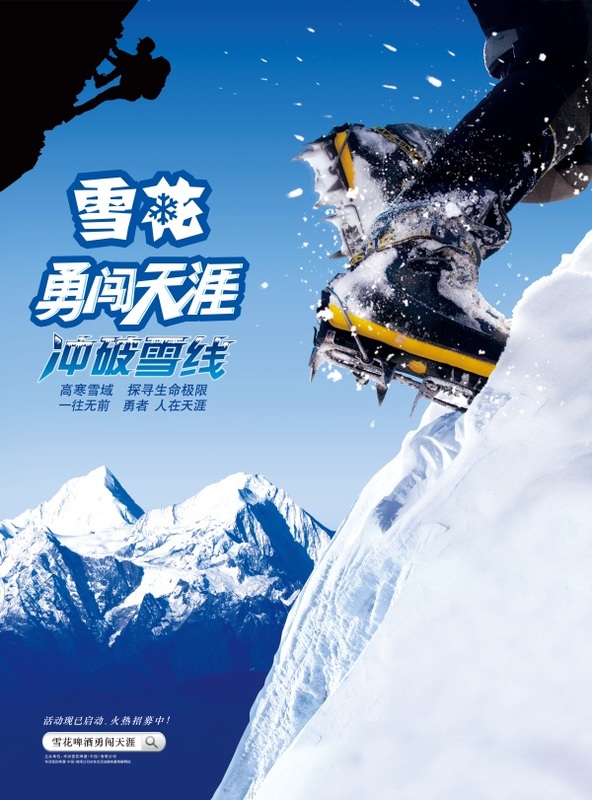 Its subsidiary is China Resources Snow Breweries Limited. 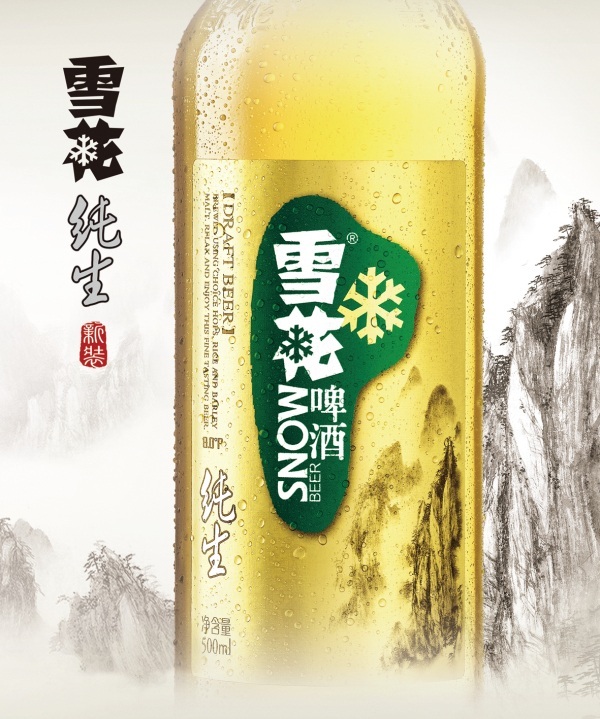 As the largest beer manufacturer, seller, and distributor in China, CR Beer is mainly involved in beer brewing, product sales, and brand promotion, and has developed a series of mainstream, mid-market and high-end beers. 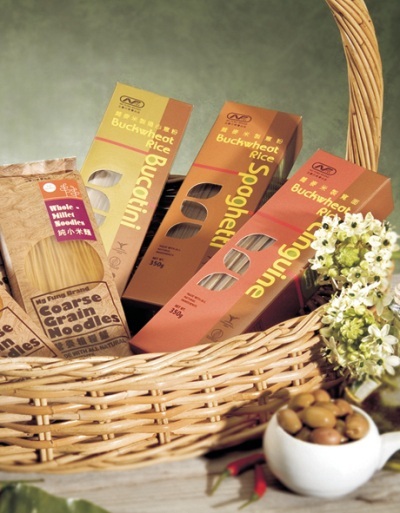 CR Ng Fung is an outstanding assorted food products enterprise, combining research and development, production, processing, wholesale, retail, logistics and international trading under the same company. Its key businesses include rice, meat, frozen foods, imported foods and modern agriculture, as well as the operation of China Resources Hope Town projects. Its business coverage spans markets in mainland China and Hong Kong. Well-known brand names include Ng Fung, Lian He Kang Kang, Xi Shang Xi, Ng Fung Li Hong, Fu Chun, and Shang Kou Ai. 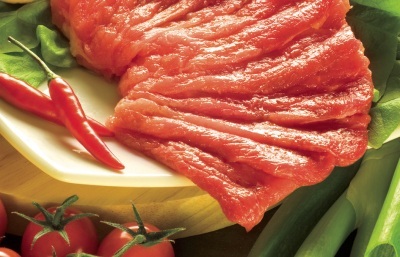 In Hong Kong, CR Ng Fung is one of the largest dealers in Chinese food products, dominating the Hong Kong market in fresh meat, frozen meat and Chinese specialty foods, and playing an important role in maintaining the prosperity and stability of Hong Kong society. 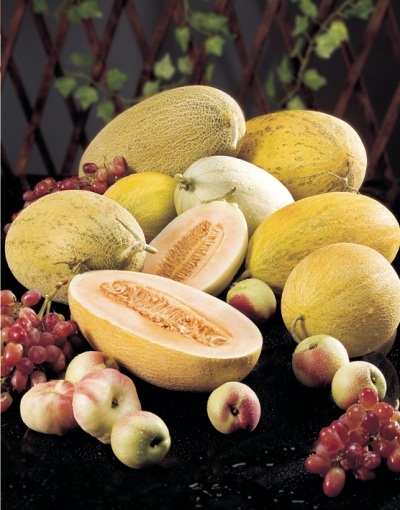 In mainland China, CR Ng Fung is engaged in cultivation, breeding, slaughtering, as well as research and development, processing, and manufacturing of food products. Currently, CR Ng Fung has entered key regions including the south, the east, the north, the central, the northeast, the northwest, and the southwest China. 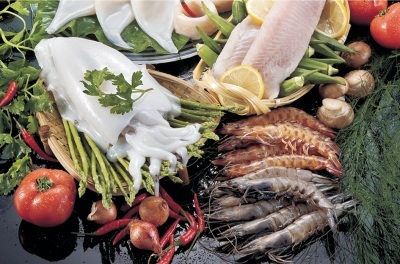 CR Ng Fung has also developed agent and distribution businesses in imported food products, providing quality services to overseas manufacturers, and global delicacies to consumers. CR C'estbon Beverages is one of the leading beverage enterprises in China, with C'estbon purified water being its key business. 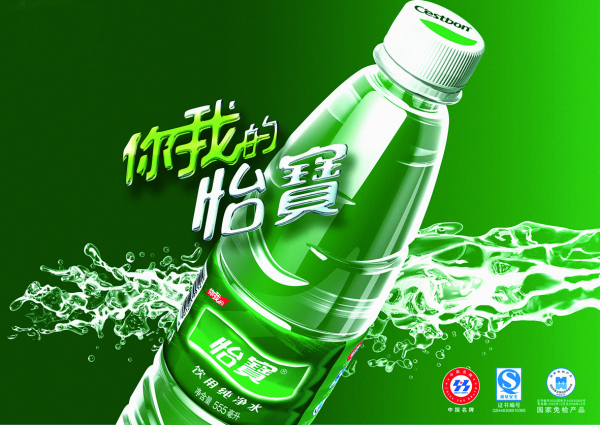 C'estbon purified water is considered a famous Chinese trademark and the most competitive brand in the market. 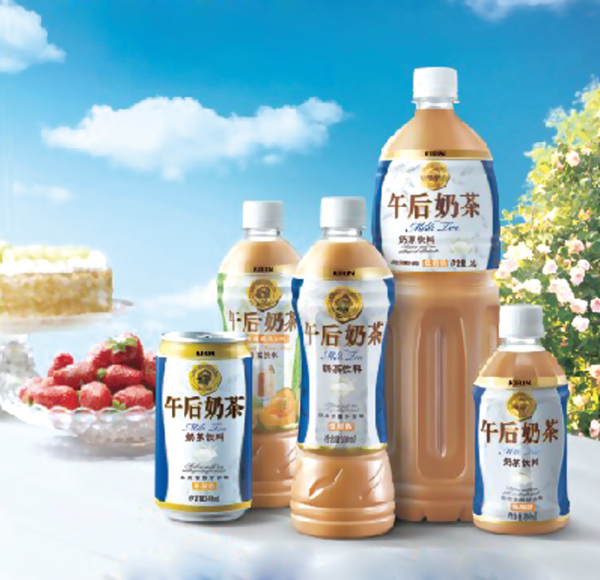 It endeavors to become the leading diversified beverage company in China. Winner of the “2016 Excellent Corporate Social Responsibility (CSR) Practices Award in China” and “2016 Food Industry CSR & Corporate Communications Award in China”. 2016 Brand Footprint Report by Kantar Worldpanel recognized China Resources C’estbon Beverage (China) Co. Ltd. as the fastest in its Consumer Reach Point growth on the China consumer base.